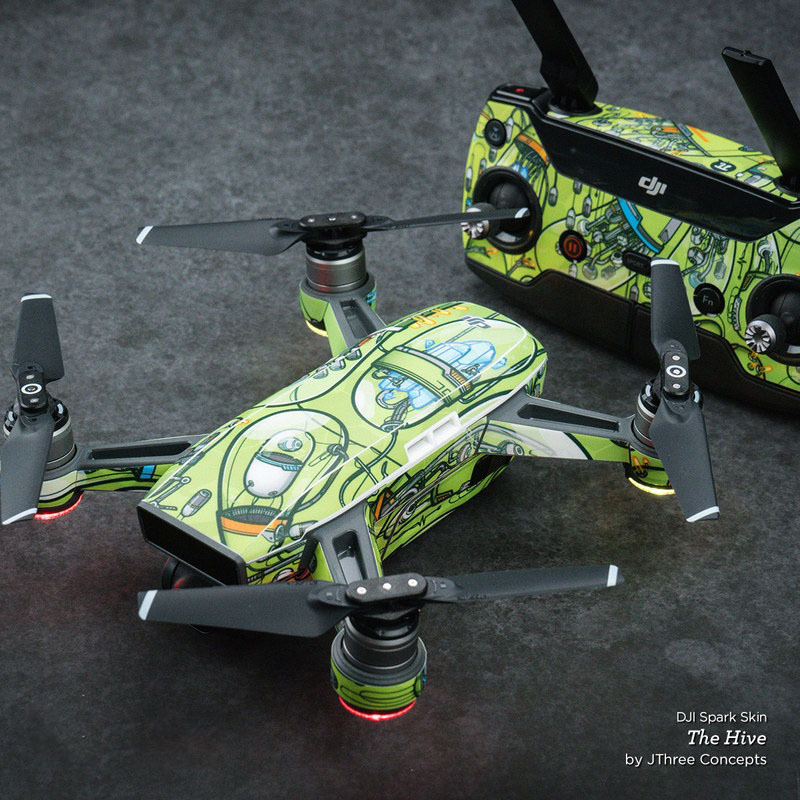 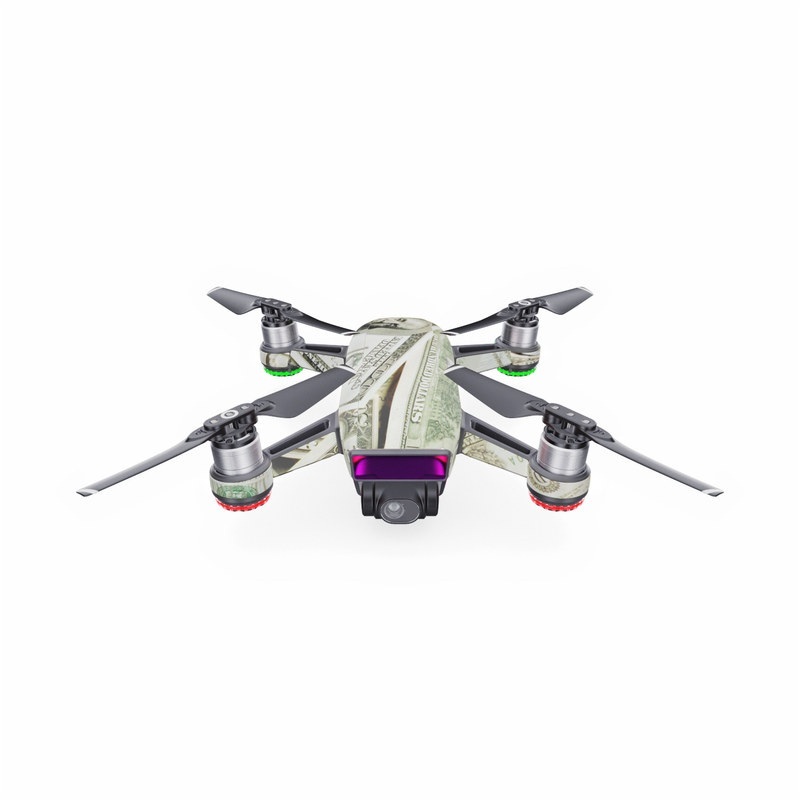 iStyles DJI Spark Skin design of Money, Cash, Currency, Banknote, Dollar, Saving, Money handling, Paper, Stock photography, Paper product with green, white, black, gray colors. 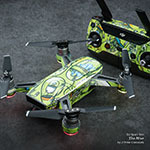 Model DJIS-BEN. 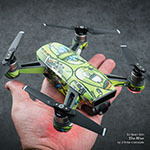 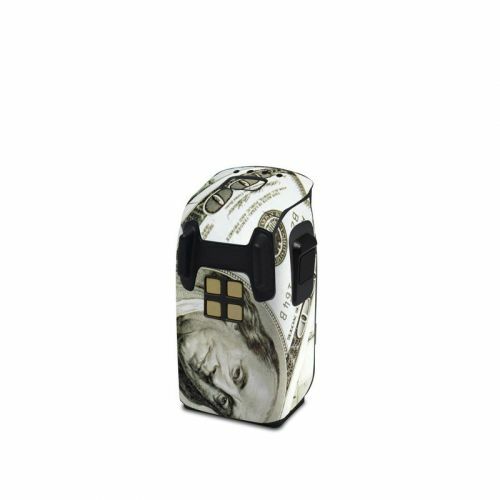 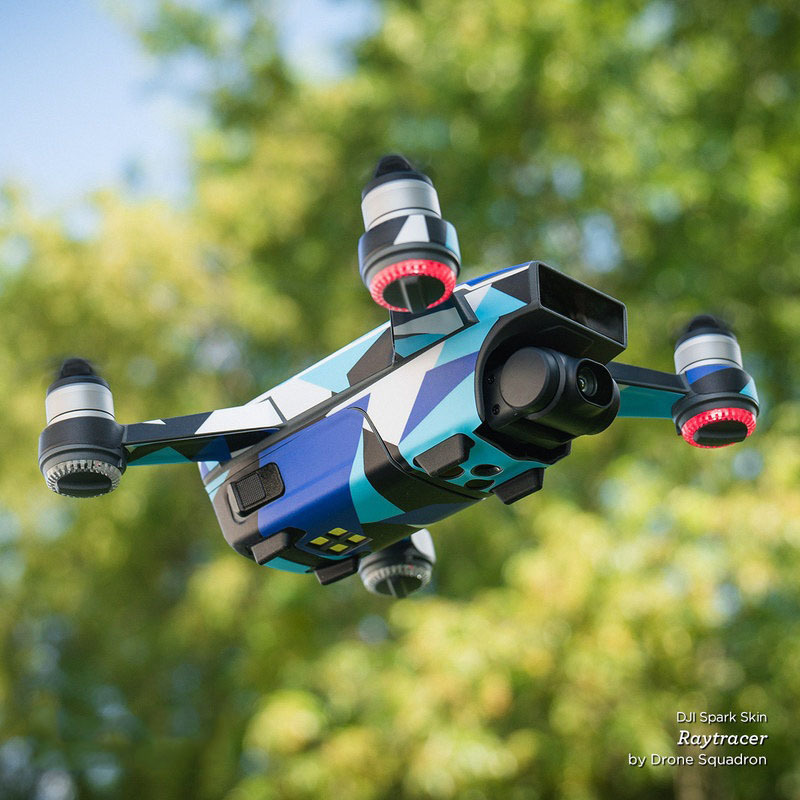 Added Benjamins DJI Spark Skin to your shopping cart.